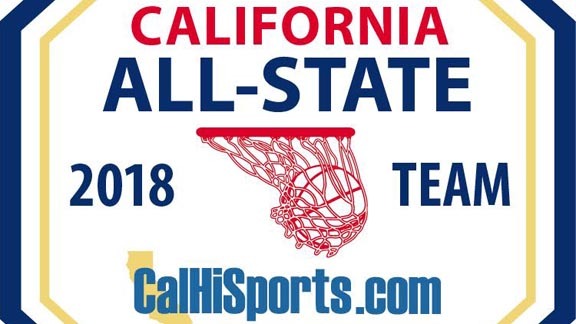 Patches for every player named to every list of the 2018 All-State Boys and Girls Basketball Teams will be available to order through our partners at BillyTees.com. A certificate to accompany each all-state patch also is part of the package. For those just interested in seeing the names of players who are on the Gold Club post for this year’s All-State Underclass Team for boys hoops 2018, here is a simple alphabetical list. If you want the full presentation are not Gold Club, please check out getting a membership today. If you just want to know the name of someone listed, it’s never been our intention to force someone to become a subscriber. Users who are not subscribers but just have a question about any of our content, are welcome to email markjtennis@gmail.com at any time. To order a commemorative patch that comes with a certificate, families of those listed below can do so through THIS LINK from our partners at BillyTees.com. A separate link to order the basketball patch has been added to the football patch. Actually, Robby is on the all-state underclass team. Just an error in putting him on this list for patches. Guess we didn’t screw Dublin after all.